Friday, October 12, 12-1:30 p.m. 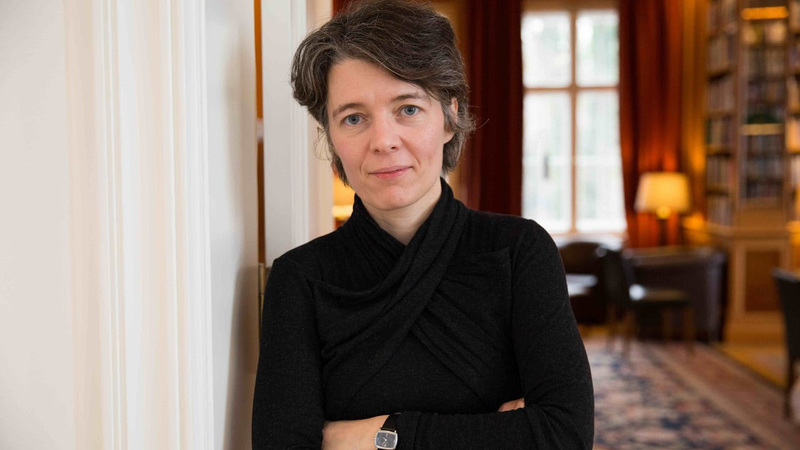 Please join us on Friday, October 12 for a discussion with sociologist Virag Molnar of her paper “Fashioning the Nation in the Age of Populism.” Seminar participants are asked to prepare by reading Professor Molnar’s essay, available for download at http://www.gidest.org/events/2018/5/11/virag-molnar. Virag Molnar is a 2017-18 GIDEST Faculty Fellow and Associate Professor of Sociology at The New School for Social Research. Her research explores the intersections of culture, politics, and social change in Europe, with a special focus on urban culture, the built environment, new communications technologies, and the material culture of radical nationalism. 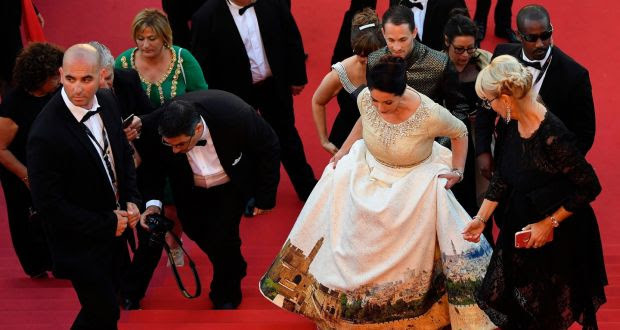 Recent examples show how dress and fashion are both an important site and an idiom through which political conflicts over cultural membership are played out. In her GIDEST seminar, Professor Molnar will explore emergent relations between fashion and national populism, mapping the various ways in which fashion is used today to delineate the symbolic boundaries of the nation by generating powerful material and visual definitions of belonging, identity, sovereignty, community, traditional craftsmanship, and shared heritage.